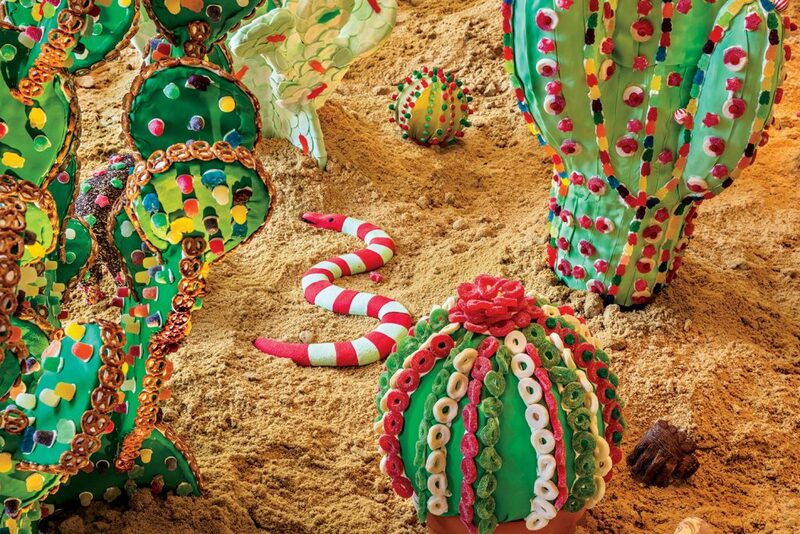 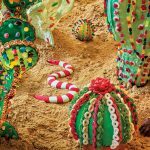 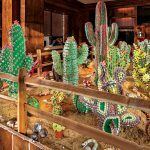 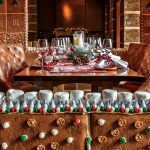 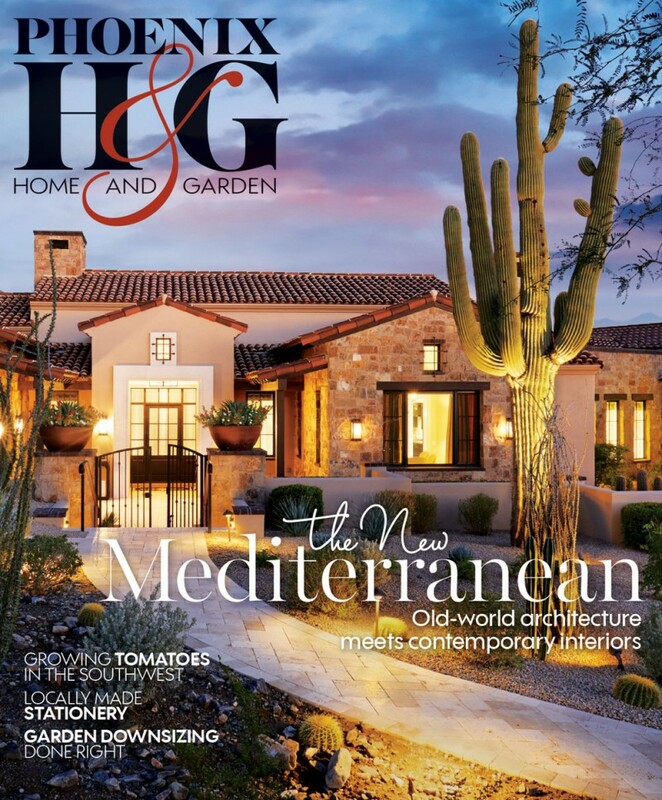 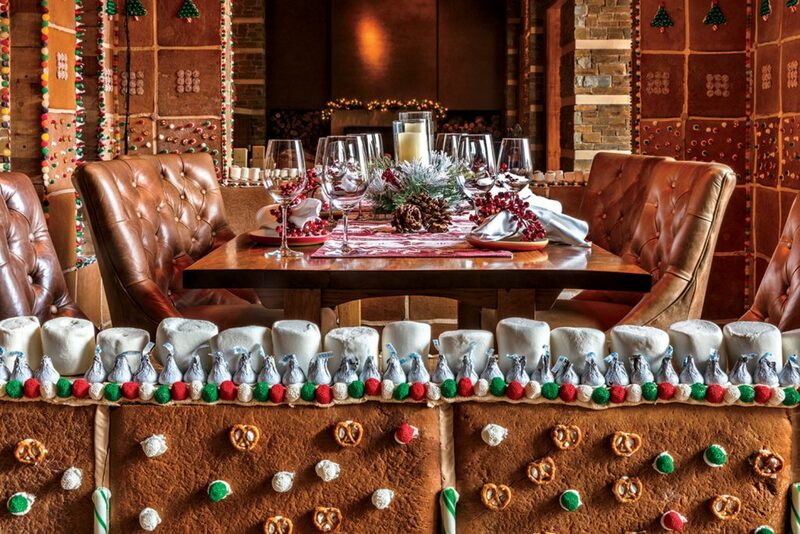 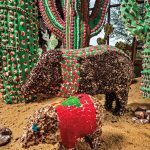 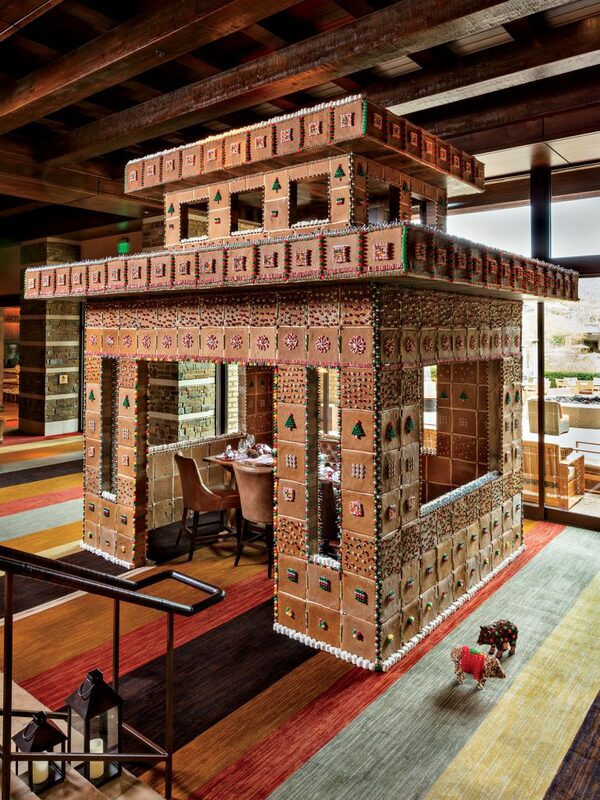 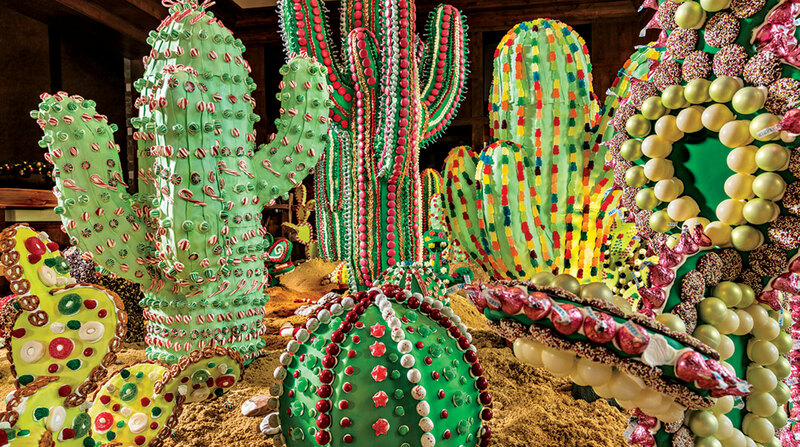 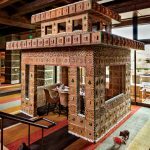 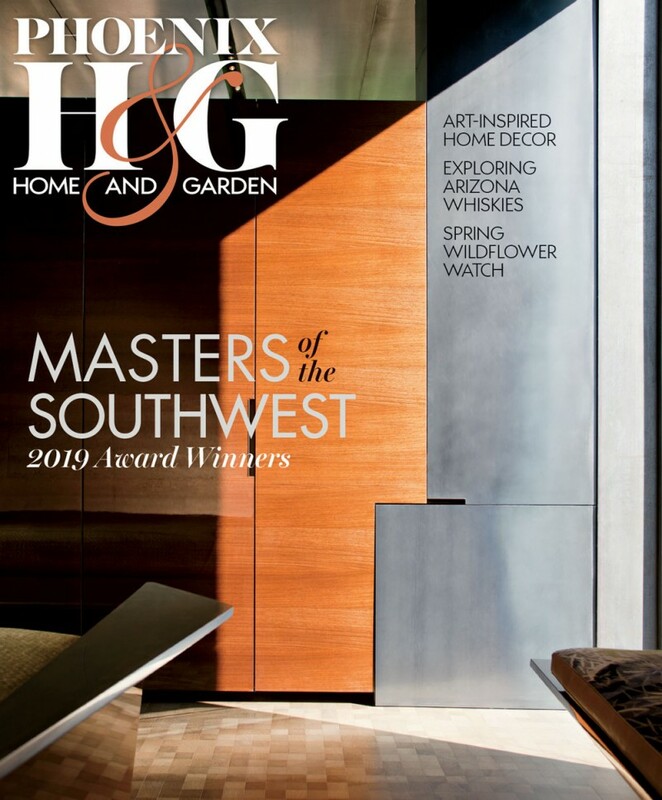 Gingerbread houses and Christmas candy—both much-loved harbingers of the season—take on a Southwest twist when inspired by the Arizona desert and expressed life-size. 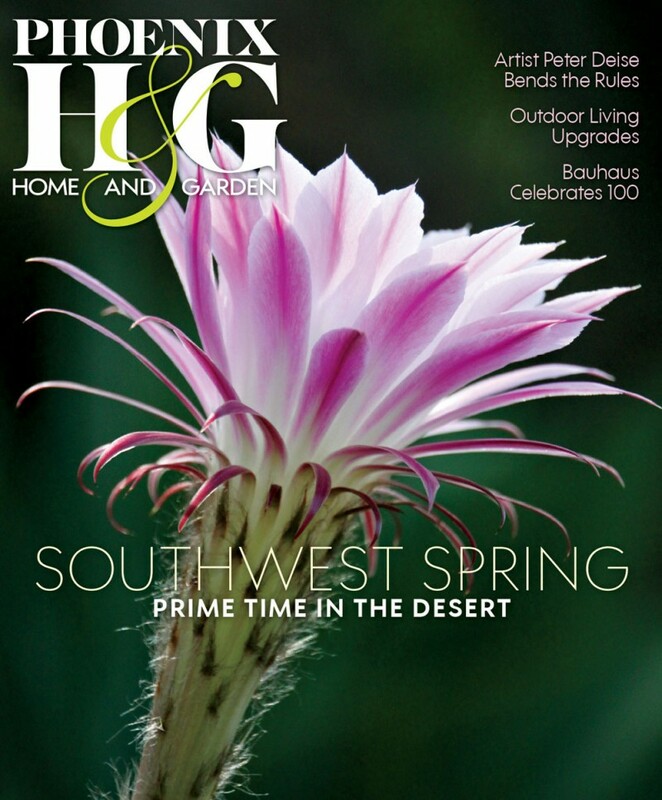 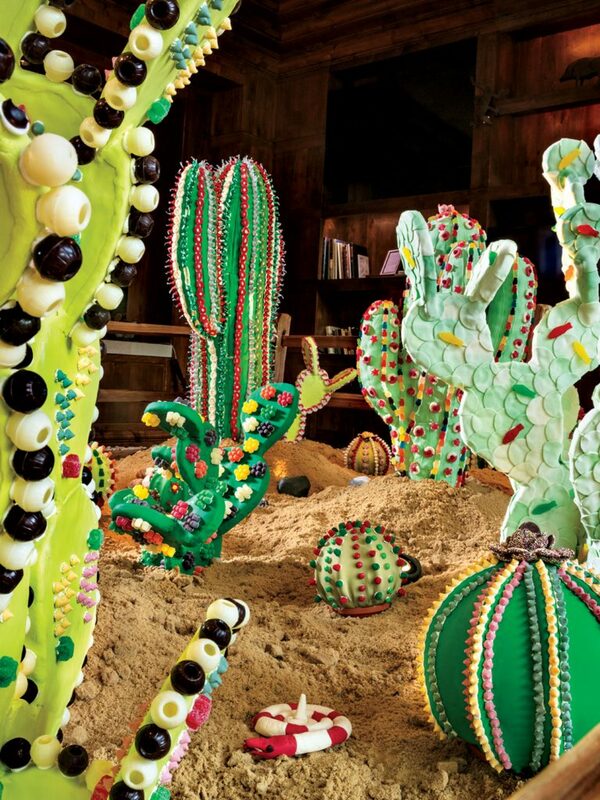 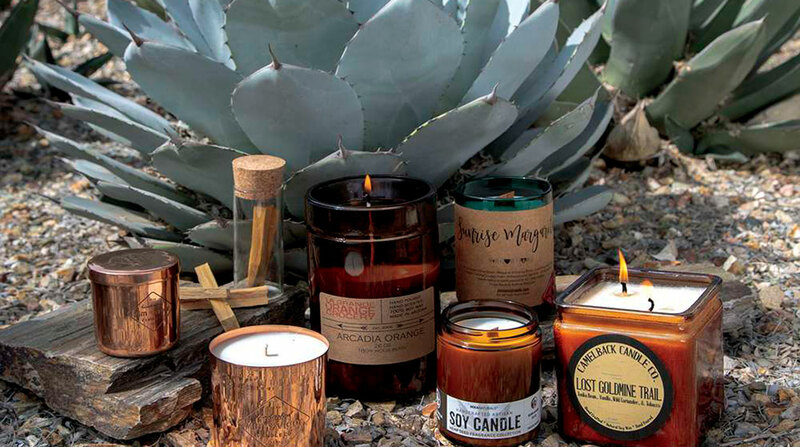 We couldn’t resist the allure of a fondant landscape alive with fantastical saguaro, prickly pear and barrel cacti;. 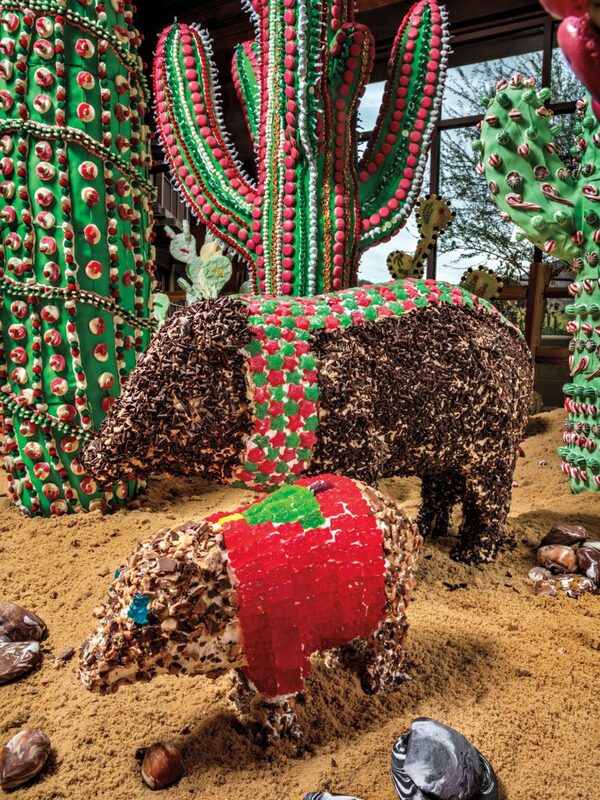 various distinctly dressed reptiles reminiscent of our coral snakes; and an almost cuddly mama javelina and her baby. 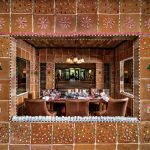 Then, a room-size gingerbread house, complete with a territorial-style roofline and slot windows, sent us into a holiday high. 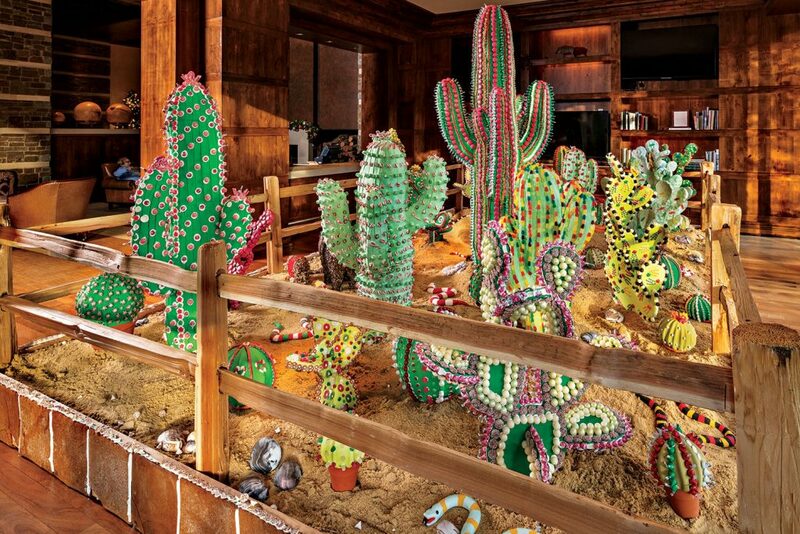 All of these sugary creations were designed and made by a team of 10 chefs and culinarians at The Ritz-Carlton, Dove Mountain in Marana. 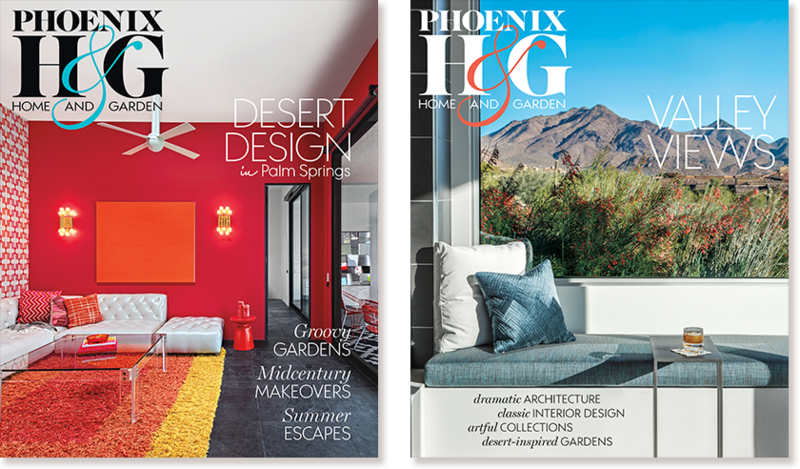 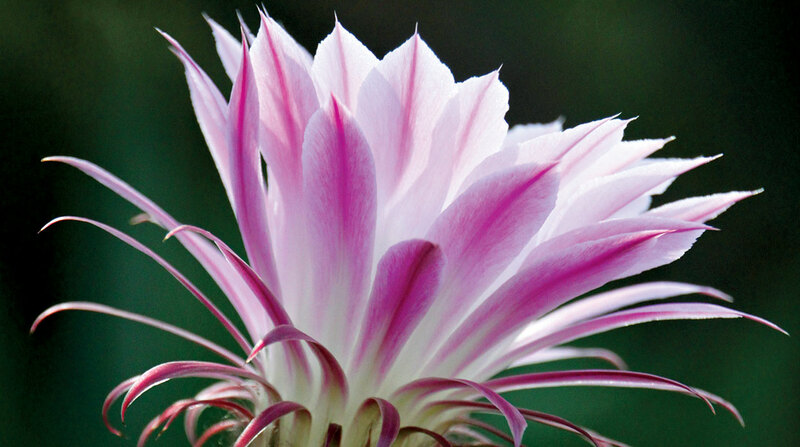 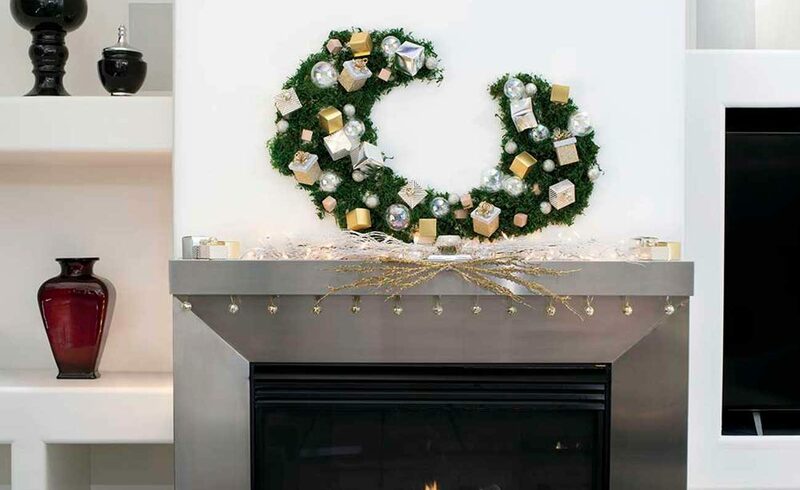 Photographed last year to share with you this December, this is our latest installation of a burgeoning tradition here at Phoenix Home & Garden. 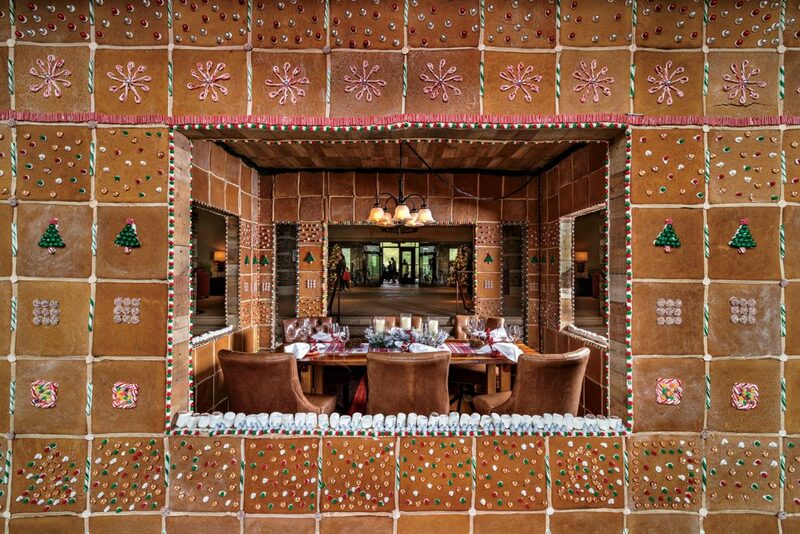 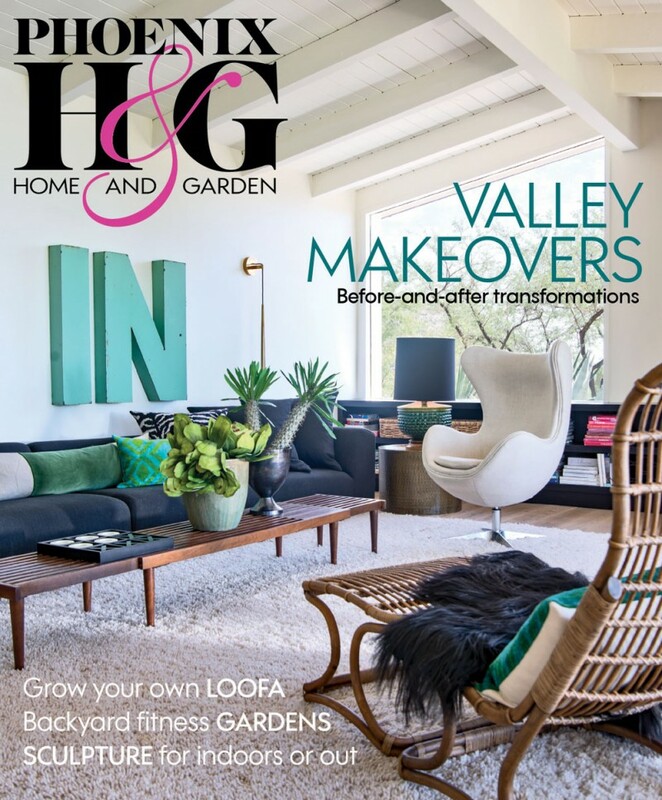 If you’ve enjoyed our past gingerbread stories, which have included Pueblo-style houses, an adobe church and a midcentury Haver ranch, you’re in for an eye-candy-popping, sweet tooth-satisfying treat. 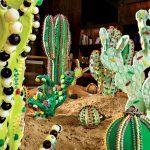 Desert flora and fauna are fancifully decorated with gummy bears, chocolate kisses, gum balls, Christmas candy and Swedish fish.